Consistency – accurate batching through automated production elimating the risk of human error. Quality control – all products are manufactured to ISO9001, all ingredients used are specific to function, performance and free of contaminates such as lignite. 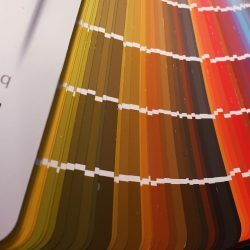 Colour accuracy and choice – our colours are far more consistant as pigment addition is accurately measured. Allows greater consistency with retrospective works e.g. extensions, as well as primary application. 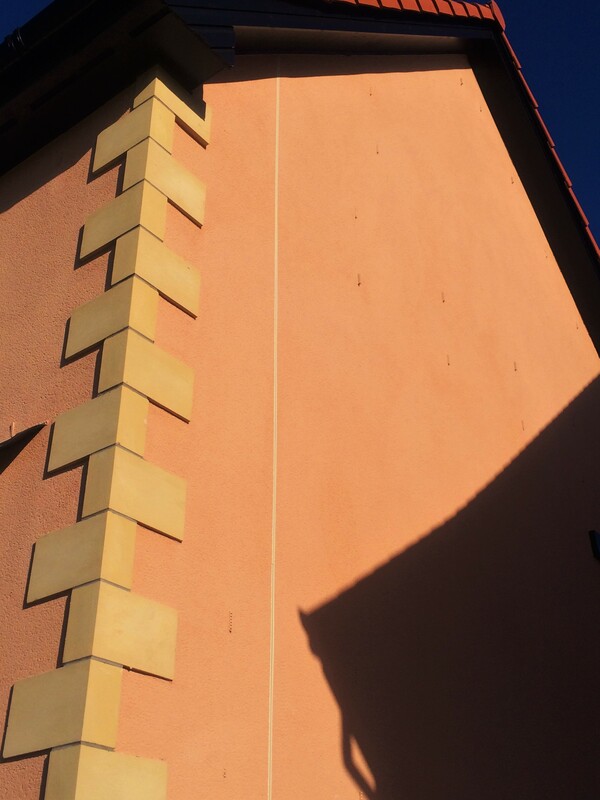 Fit for purpose – factory batches are all tested to ensure conformance with British standards for breathability and weather protection, materials combined in the mix are to the correct size and ratio to ensure that Stonepack render coat cures correctly. Site batches are not tested, performance, consistency and suitablity relies solely on the skill and accuarcy of the mixer operative each time and day on the job. Better coverage – factory batched renders are not mortars and have more volume which equates to less consumption on site typically, 12k g /m2 @ 8mm = 2m2 per 25kg bag. Site batched material is denser as it is simply unsized sand and cement and typically consumption is 16kg / m2 @8mm which equates to an additional 20%. 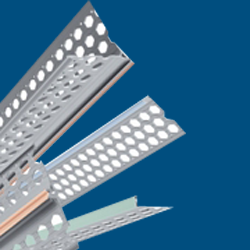 Application thicknesses – BS and NHBC Codes of Practice stipulate 14-18mm and 18-22mm respectively. Factory batched material build ups are classed as a proprietary render system and manufacturers guidelines are valid therfore a nominal 16mm build up is accepted. With site batch applications, thicknesses are recommended at 20mm meaning up to 40kg of material/m2 required. 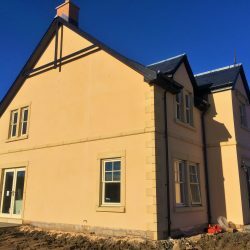 Stonepack render recommend 16mm build up therefore 25kg/m2, requiring up to 38% less material if building to British Standard and or NHBC codes of practice. Greater resistance to shrinkage and cracking – less material = less water = less shrinkage = less cracking, plus Stonepack renders are formulated to cure gradually which further reduces these risks. Technical back up – Stonepack renders have product liability insurance and are tested to last in excess of 25 years. 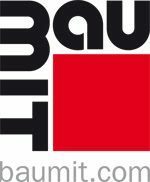 Site surveys, specifications and on site back up are all included. Sand cements are not backed by anybody and are untested. Stonepack offers peace of mind for developers and added value for home owners. Cost – higher quality materials are intrinsically more expensive, however factor in information above and consider too, greater accuracy in estimating consumption which enables contractors to order with more accuracy e.g. 25kg as opposed to 1000kg, reduced wastage as well as labour benefits from reduced handling and more efficient mixing. 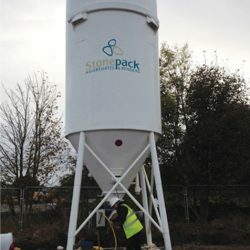 Stonepacks operation is a 3 step operation – open bag, add water and mix, as opposed to 6. Consider too – wastage,and longer labour hours etc in site batching and the comparisons fall further in favour of Stonepack. 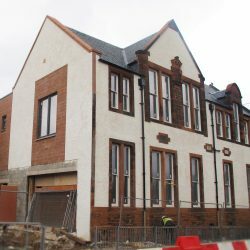 In considering the above please bear in mind that today in Scotland render is the most popular wall finish on new build housing sites, also pre-bagged renders are used on at least 90% of these sites and given how prudent house builders and the current economic climate if the above was not accurate, pre-bagged material would not exist. In some ways the argument for site batched render is comparable to people believing that horses would prevail over cars, fingers over calculators etc.